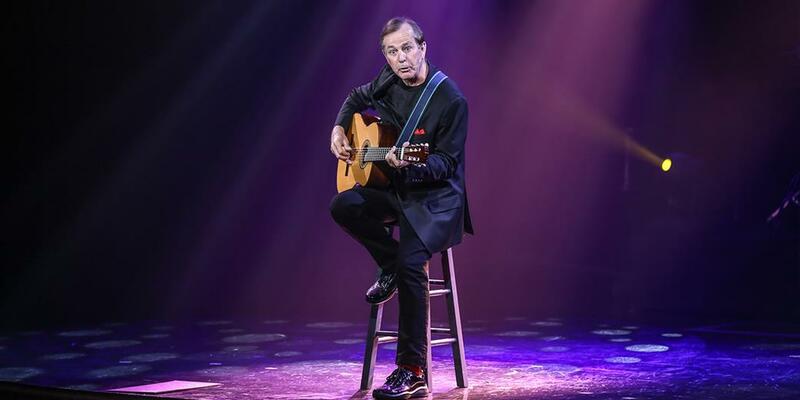 See hilarious funnyman, showman, and musician extraordinaire Jim Stafford LIVE on stage in Branson for a show you won’t ever forget! 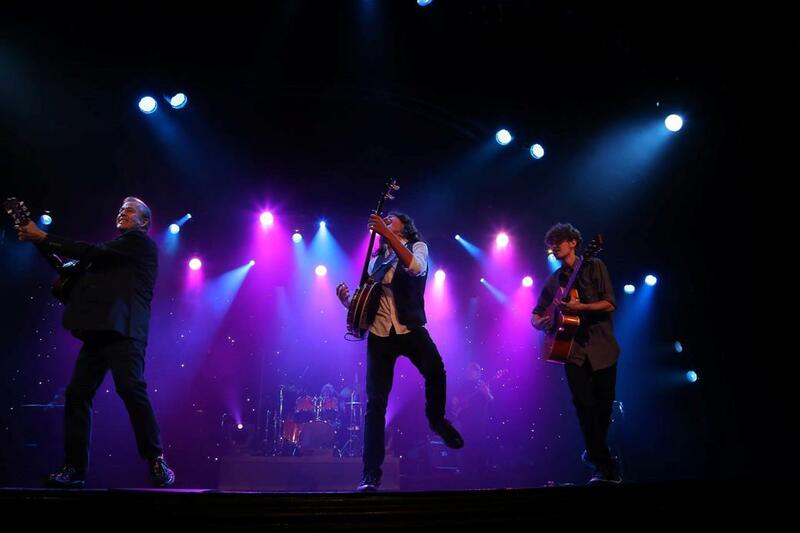 "Have seen three shows in the past years and enjoyed and wish I had seen more. You are great!!!" 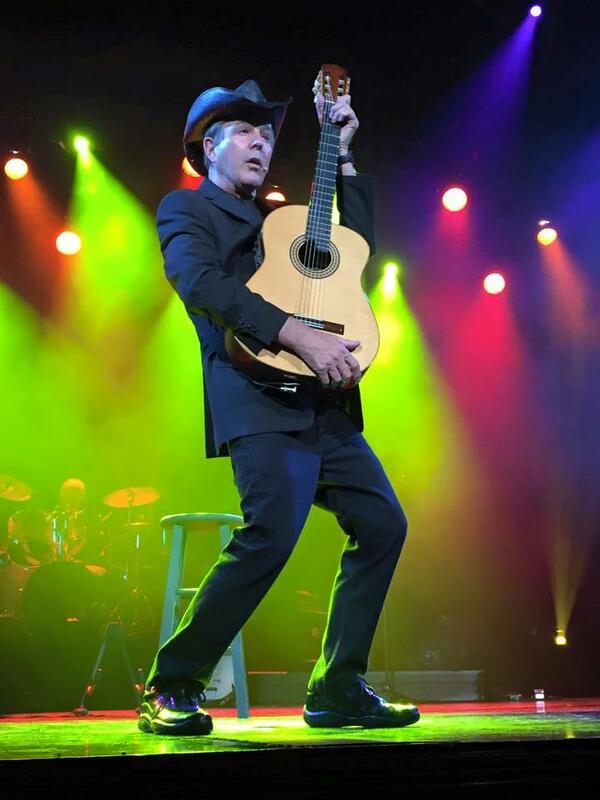 "We have seen Jim Stafford every time we go to Branson. 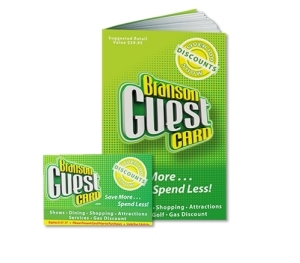 He’s our personal favorite!" 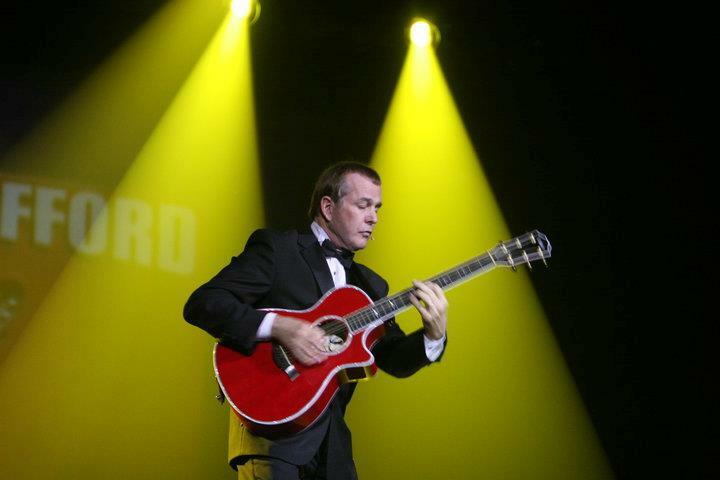 Jim Stafford Show in Branson! 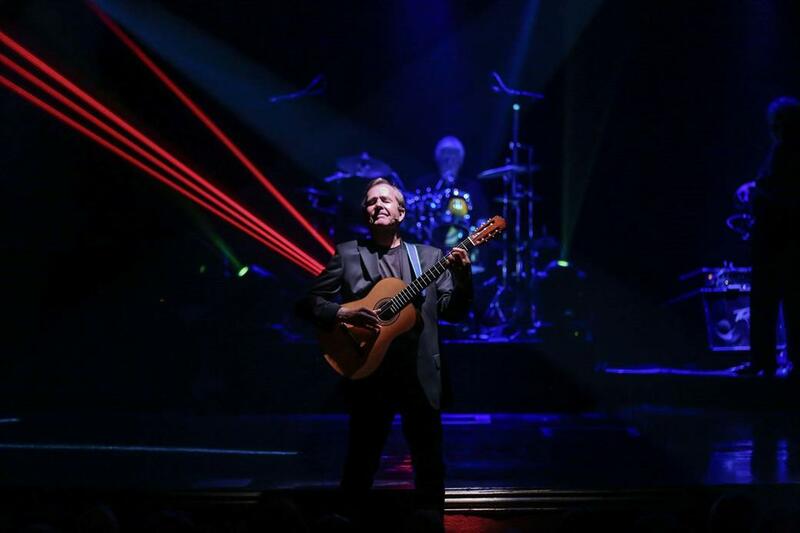 Legendary Entertainer LIVE in Concert! 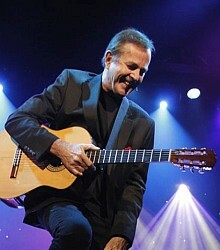 Booking tip: Jim Stafford Show is very popular, advance reservations are recommended! 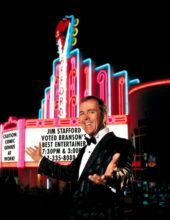 See Jim Stafford LIVE in Branson! 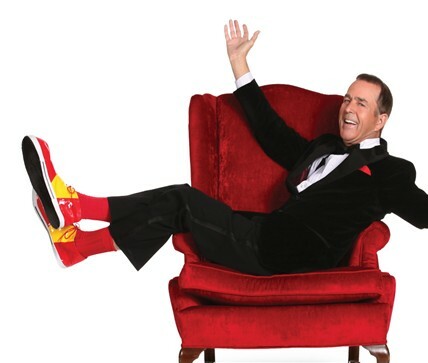 One of Branson’s most beloved and enduring entertainers, Jim has been entertaining audiences with his unique humor and comedy for more than two decades in the Ozarks! 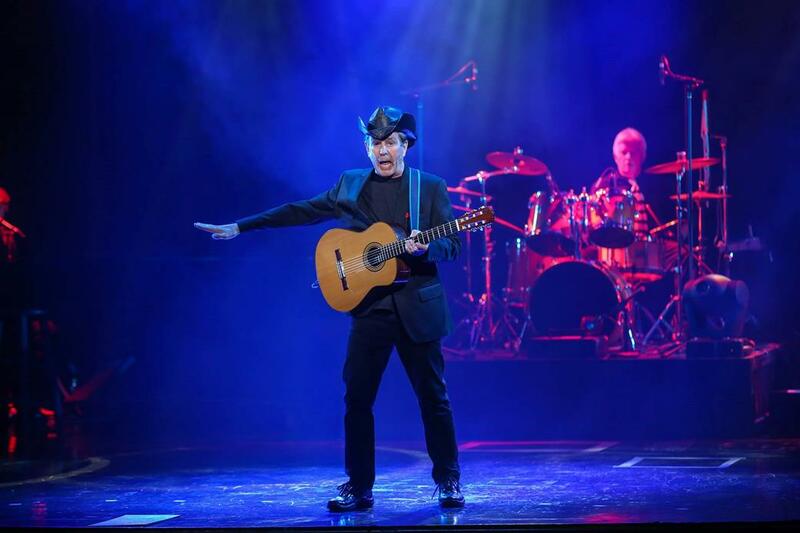 Comedian, Singer, Songwriter, & Musician Extraordinaire! 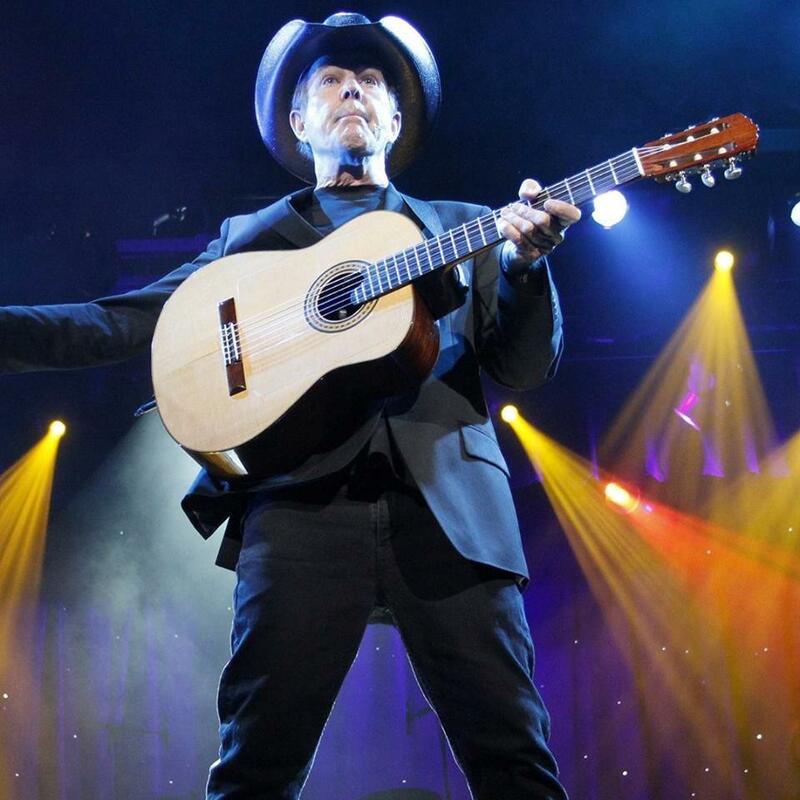 From his beginnings as a writer for the famous Smothers Brothers television show to his chart-topping hit singles, Jim Stafford has forever left a mark in show business and continues his tradition of entertainment with his shows throughout the year! 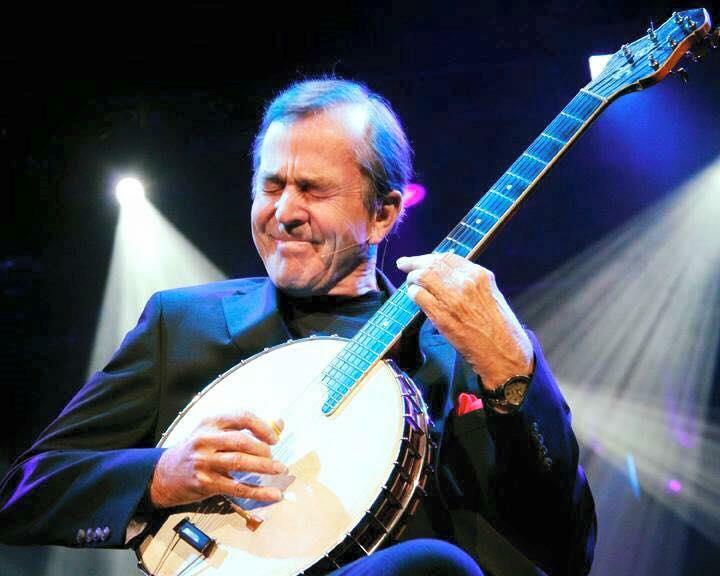 His songs have received recognition and radio play with their funny lines and catchy jingles – many of which you will surely remember: “Spiders & Snakes,” “Cow Patti,” “My Girl Bill,” and many more which have become popular over the years. 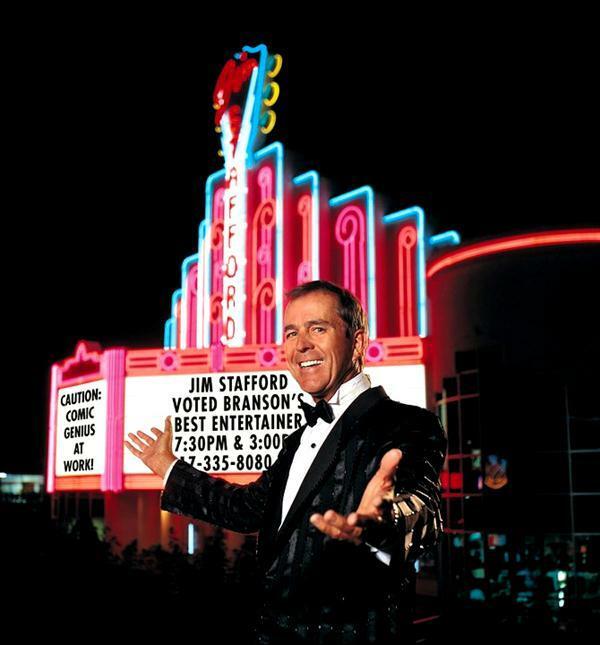 Perfect for audiences of all types and ages, the Jim Stafford show will have everyone laughing, singing along, and thoroughly entertained throughout the course of the two-hour performance! 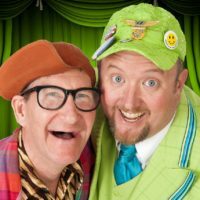 Come and see for yourself why this is one of the shows you can’t miss when you’re in town! 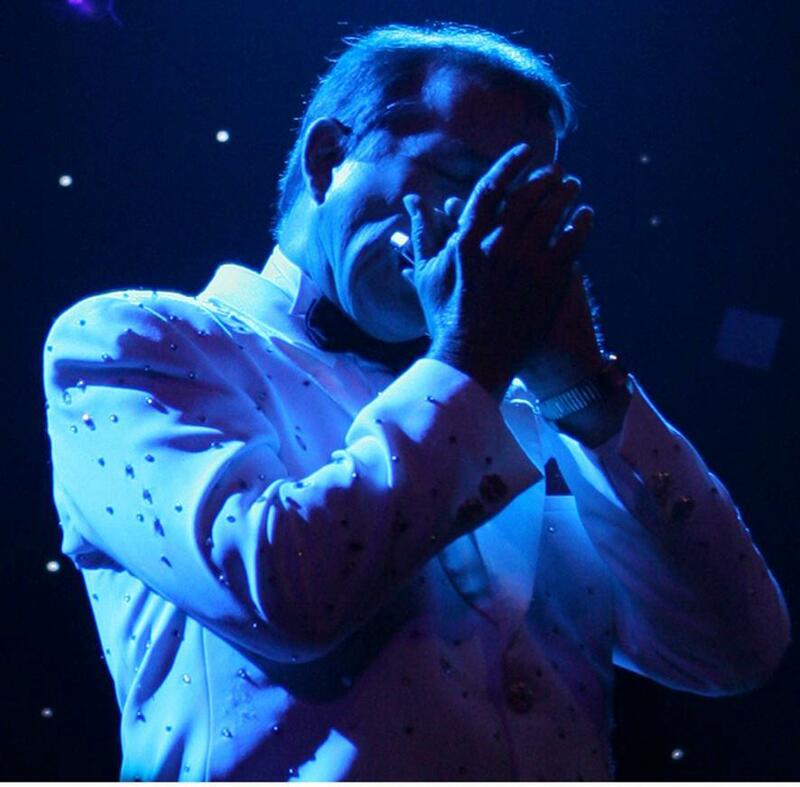 For more than four decades Jim Stafford has been entertaining audiences around the world, selling out shows wherever he goes! 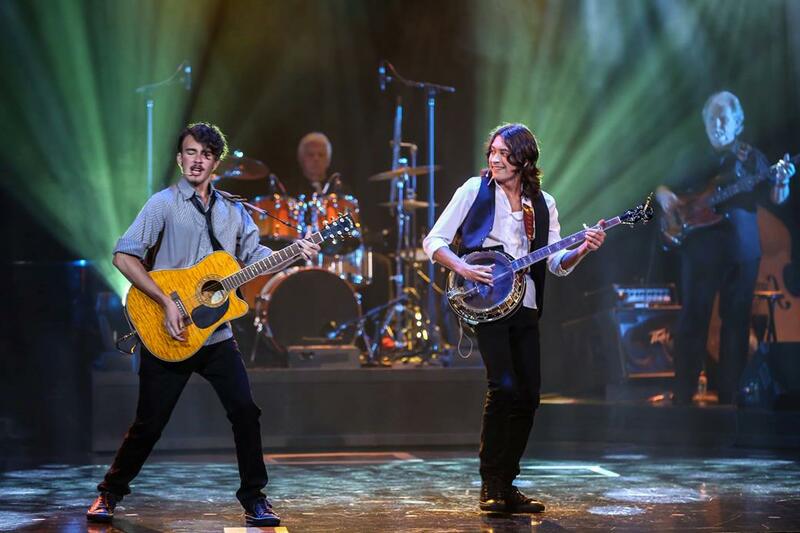 From music to comedy, the show is jam-packed with high energy and music for a production that you won’t soon forget! 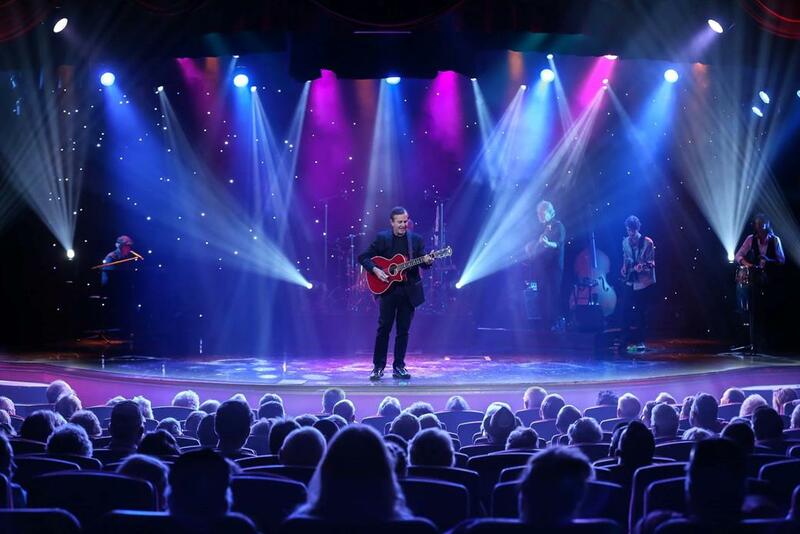 The Jim Stafford show is one you definitely won’t want to miss on your next visit to Branson! Are your son Sha (?) and daughter Gigi still in your show? So talented. 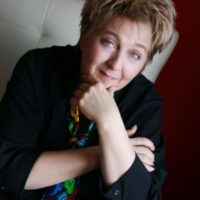 It has been too many years since my husband passed me so now will take a son and his wife. Have seen three shows in the past years and enjoyed and wish I had seen more. 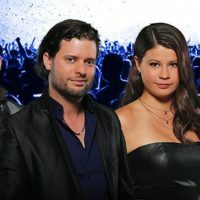 You are great!!! 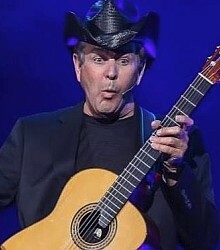 We have seen Jim Stafford every time we go to Branson. 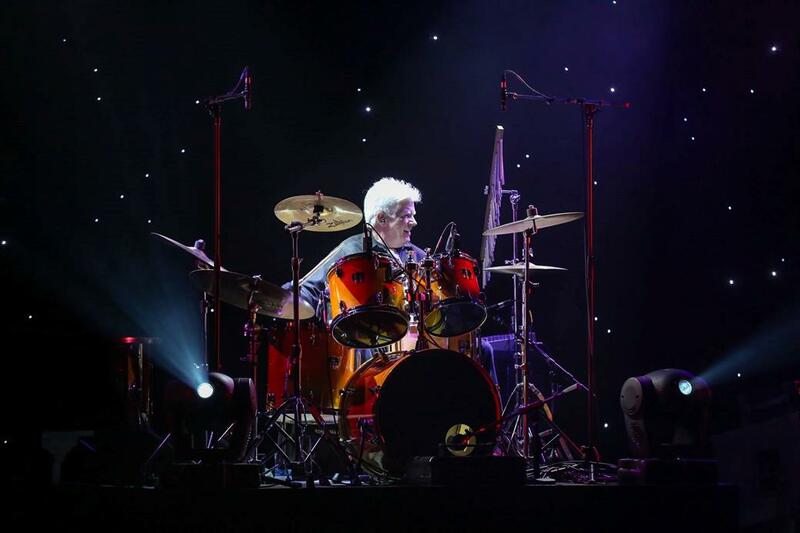 He’s our personal favorite! Last time in 2015 Roy Clark was in the audience right behind us a couple rows. We got to sit in front row again. So awesome! 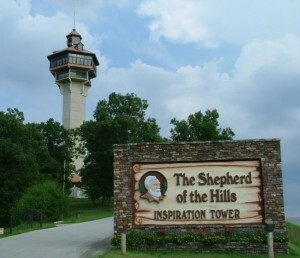 We are headed there in May (6-12 or 13) and hoped Jim Stafford will be there as we always look for him first. 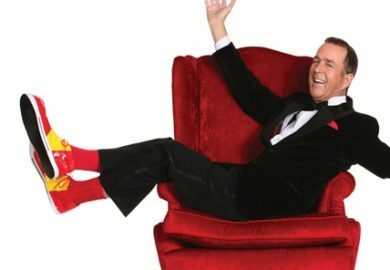 Love his shows!